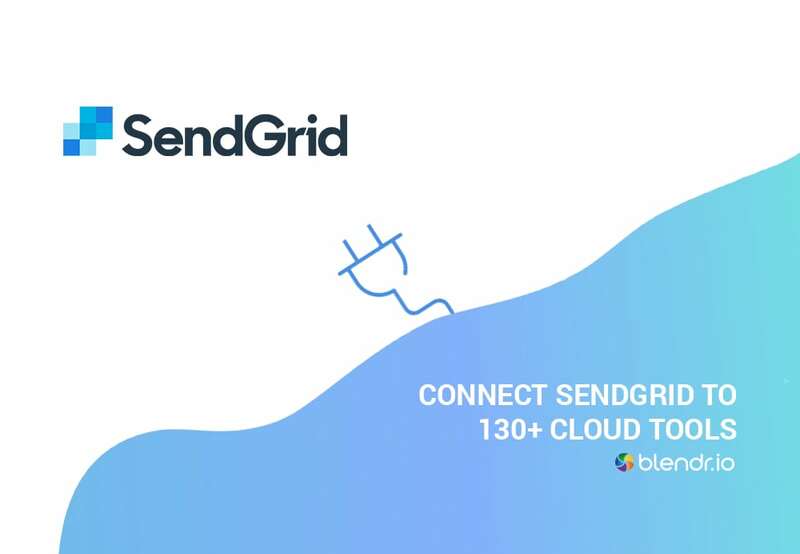 Integrate SendGrid with 130+ other marketing and sales applications and automate any workflow across multiple tools. No coding needed! 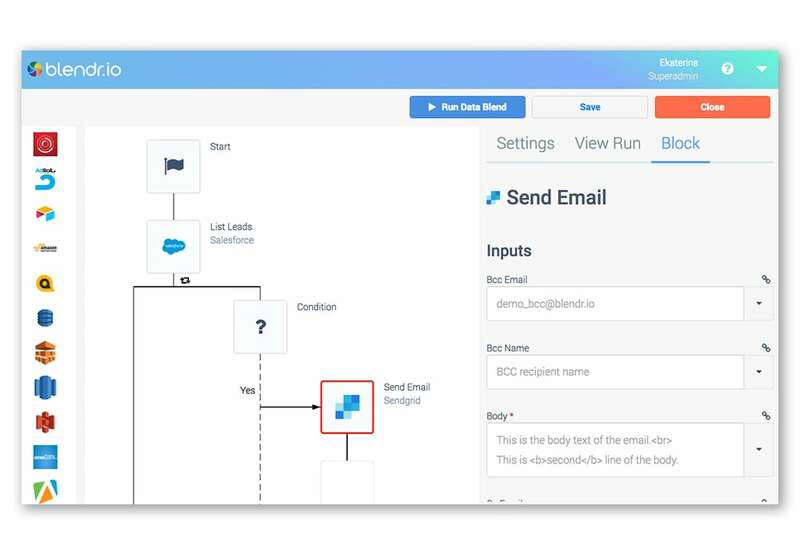 Connect SendGrid to your CRM, marketing automation platform, project management tool, event management platform, helpdesks and even machine learning applications. tool, event management platform, helpdesks and even machine learning applications. 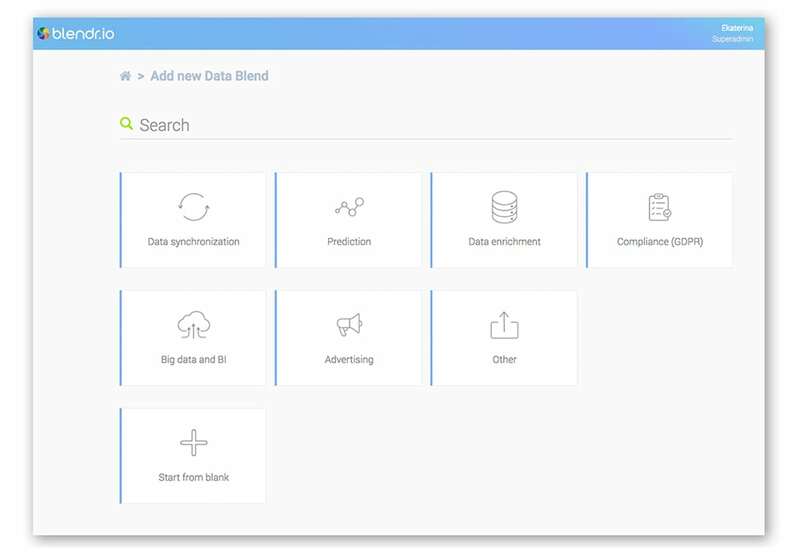 on specific data in CRM. Blendr.io within a couple of days. We can also build the automation workflow for you.